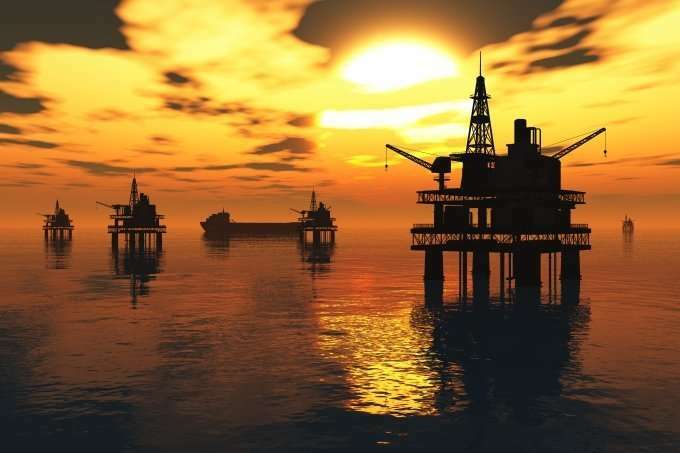 Employee or Contractor: Changing Legal Climate May Complicate the Oil Patch - Employee or Independent Contractor? Survey your payroll and accounting functions to identify how many contractors you are presently using. If there are quite a few, prepare a spreadsheet to show where they are (city, state), what their job functions are, how they’ve been paid, how much they’ve been paid, and how long they’ve been working for you. Research state law for the locations of your contractors to determine if there are statutes or regulations which must be used to determine employee vs. contractor status. Some states’ workforce commission websites offer plain language explanations of their tests. Determine if you have employees performing the same job functions as contractors. If the answer is “yes” you can likely skip the in-depth analysis and concede that these workers should’ve been classified as employees. For any contractors that remain, apply the tests discussed above. Your HR team, in-house lawyer or outside counsel with labor & employment expertise can help you complete the analyses. Decide how to handle misclassified workers (e.g., terminate the relationship, convert to employee status) and plan communication of your decision. Be prepared for this change to trigger questions about past entitlements (e.g., overtime, benefits). Centralize the authority for creating new or for renewing existing contractor relationships and impose a checklist which includes review of the aforementioned elements. Keep an eye open for changes in this rapidly developing area of law. Past attempts to create a single, federal test that employers could rely on failed, but Congress may try again. Clearly, this is an issue that is not going away, and there’s already a long list of energy oriented businesses that have endured lawsuits by workers and enforcement actions by authorities..